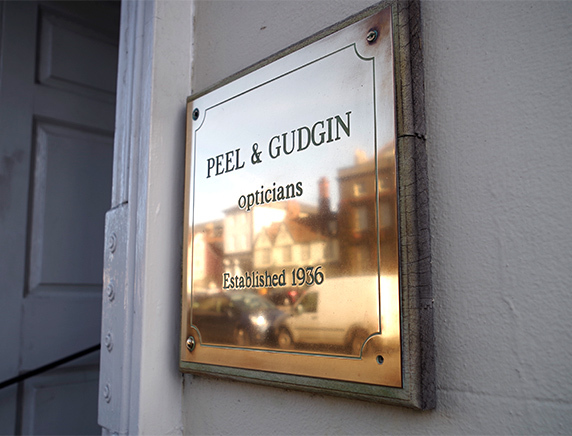 Peel and Gudgin are an independent firm of opticians, established in Suffolk since 1936. We welcome children and have wheelchair access at both of our practices. We are free from sales targets and directions from Area Managers etc. 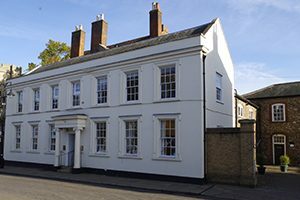 We have the experienced staff who can give you and your family a personal service, providing you with advice and guidance based on your needs and our findings. Nothing more, nothing less. 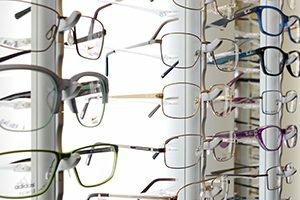 At Peel and Gudgin the person who helps you choose your frames and lenses will have spent years studying to become a fully qualified and registered Dispensing Optician. They have the skills and knowledge to help you make the best choices. Unlike most of our rivals we do not employ semi-qualified staff such as Dispensing Assistants. Employing fully qualified staff prevents our spectacles from being the cheapest in town. Our prices are far from being the highest though, and we offer discounts if you want or need more than one pair of spectacles to the same prescription. 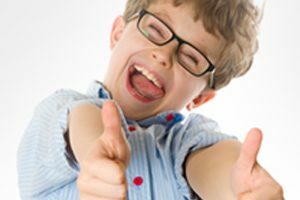 We provide a range of frames and lenses that are free to children and patients who are on benefits. 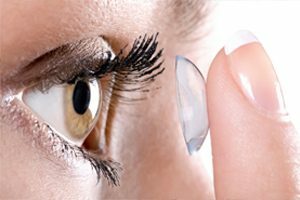 Unlike some opticians we have always been willing to put new lenses into your own frame if your prescription has changed but you don’t want new frames. We advise against this if the frame is very old and always do this at owner’s risk. If you have broken your spectacles we maybe able to repair them immediately. 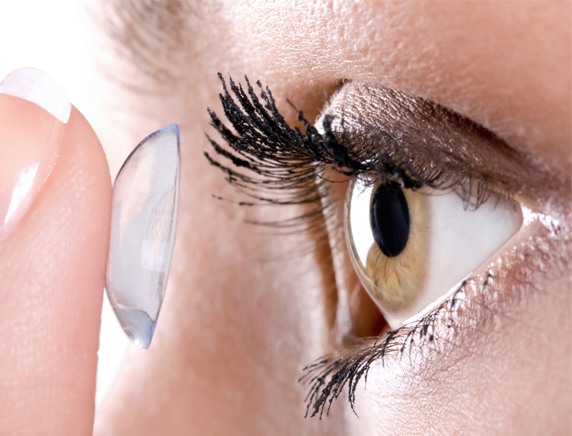 If you have lost your spectacles, depending on prescription and staff holiday we are sometimes able to make up replacement spectacles within an hour.